Some people love to bring back home a bag full of souvenirs. 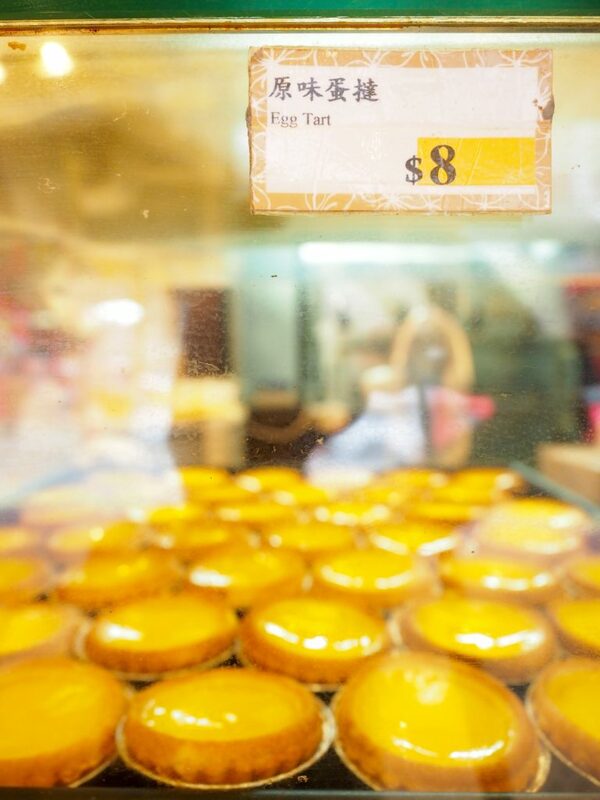 I like to taste as many delicious treats as possible while travelling. Glad to see I’m not the only one! 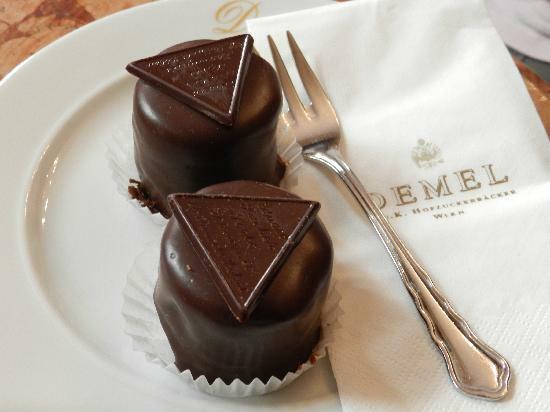 This is a very sweetie post:) I can’t believe I missed the Demel in Vienna last month! 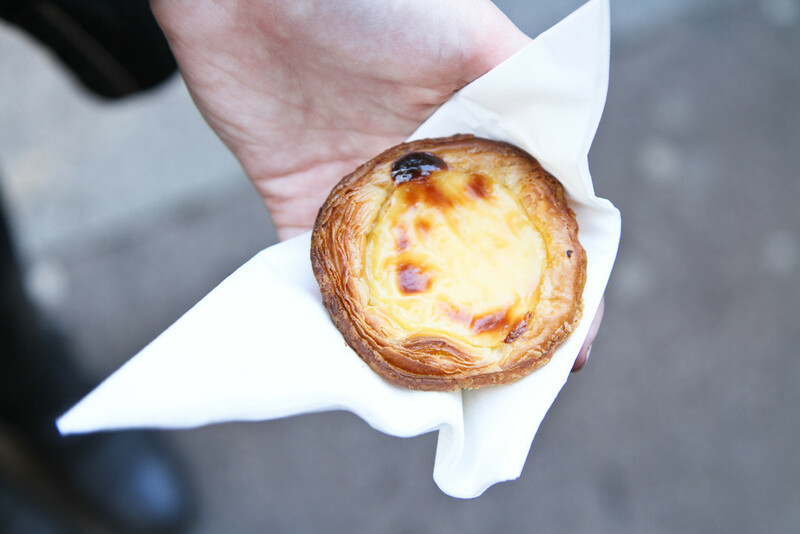 I really like pasteis de Belem and Cafe Savoy. Ohhh I’ve only been to two 🙁 I am the biggest sucker for baked goods. 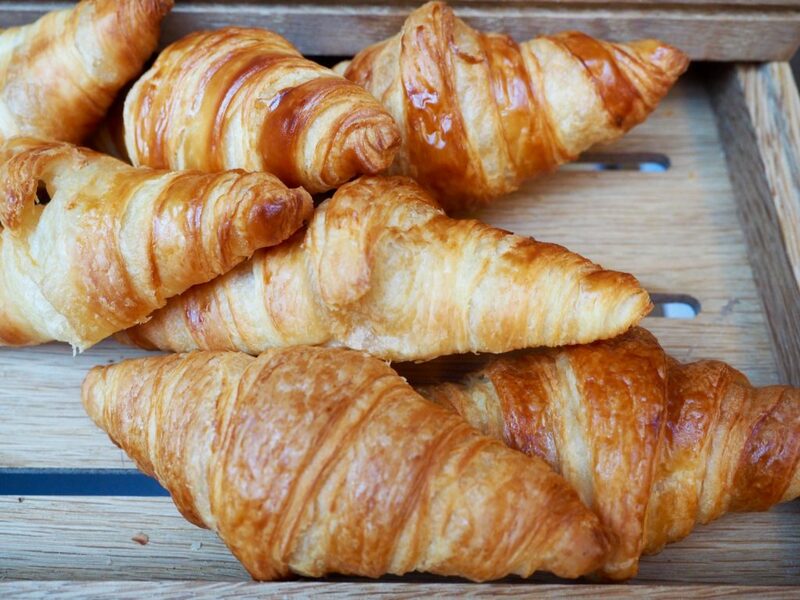 Portuguese tarts and croissants and chocolate eclairs are BIG WEAKNESSES. I will have to keep this list in mind for future travels <3 and Charlie's Dessert House is on the list toooo! So many great ones! I still have yet to make it to Dominique Ansel Bakery (and it’s so close to my apartment too..) that I think I may just have to wait my turn in it’s crazy lines one morning! 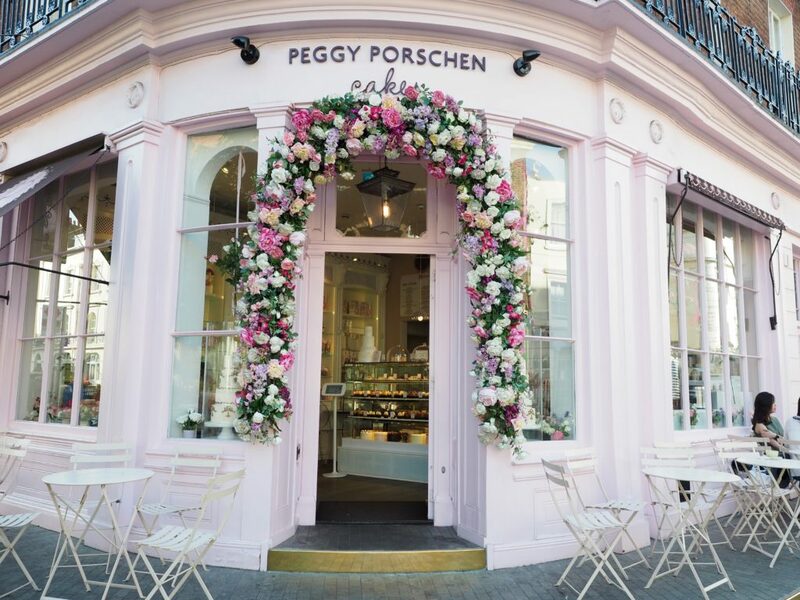 Peggy Porschen makes my list too! 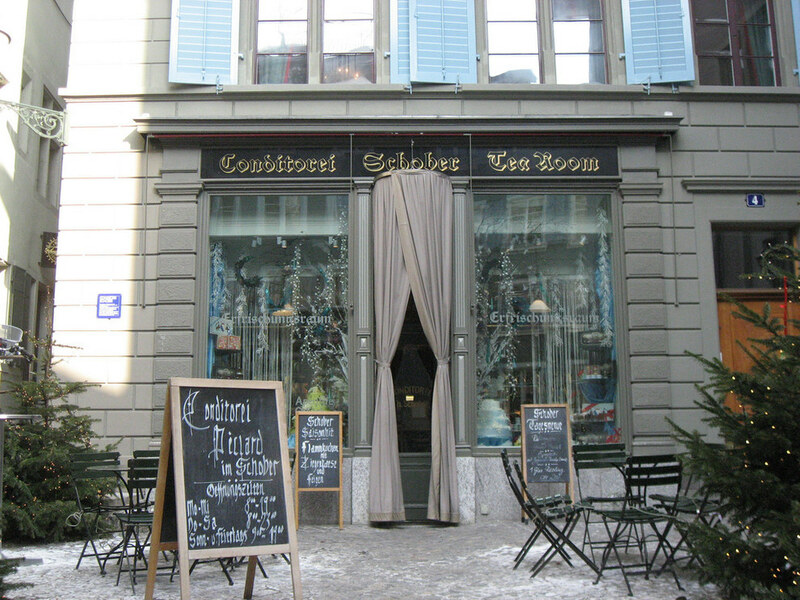 That place is SO good! Loving this list and the Hong Kong one is definitely a must for me! 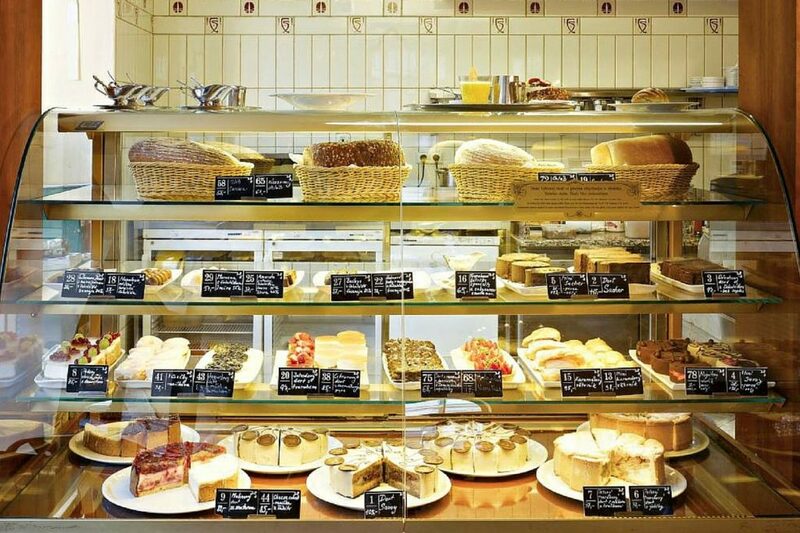 I’m sat in the office and now all I want is cake and lots of it! 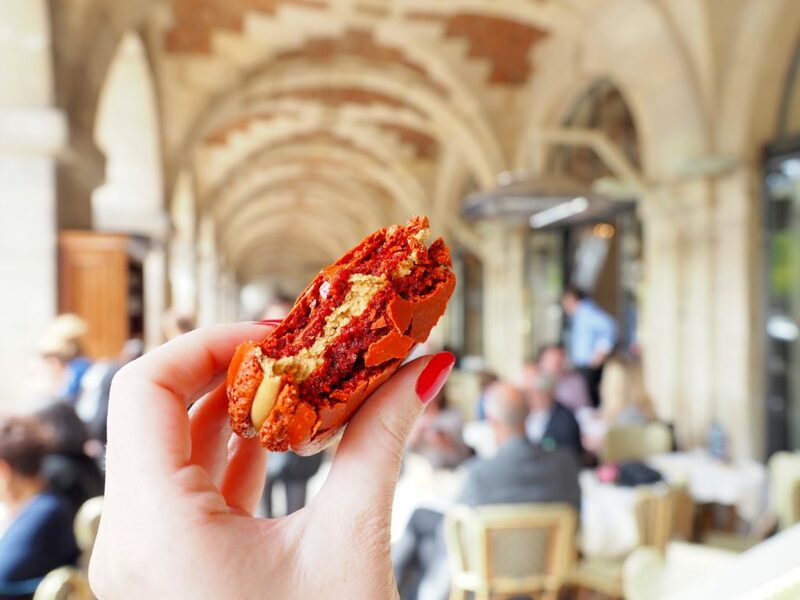 Great concisive list, I’ve never been to Carette while in Paris so adding it to my must visit list now! Really want to visit all the others as well, bucket list! 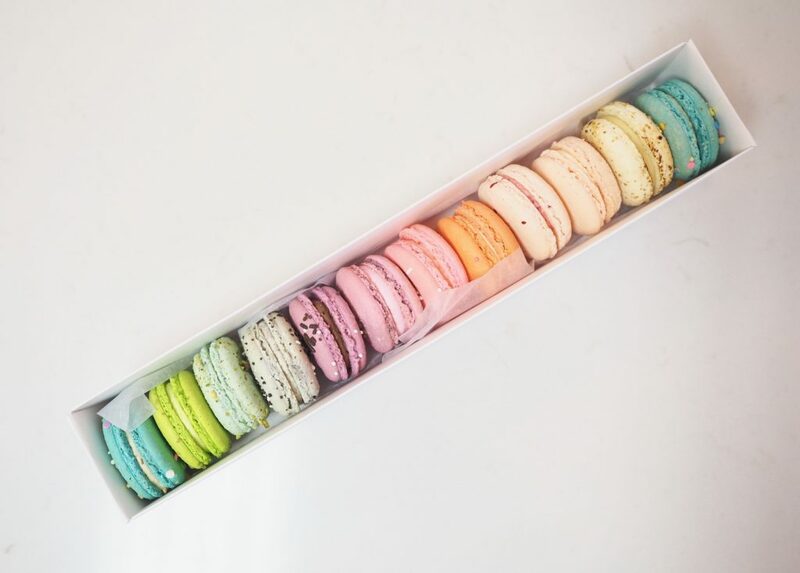 Ooh, these all look sooooo good: macarons are my fave! This post makes me want to cry because I can’t afford to travel to all these amazing places. But I’m happy Hong Kong is on the list – it’s where I live and there’s a Tai Cheong just down the street from where I am now! What a nice present. 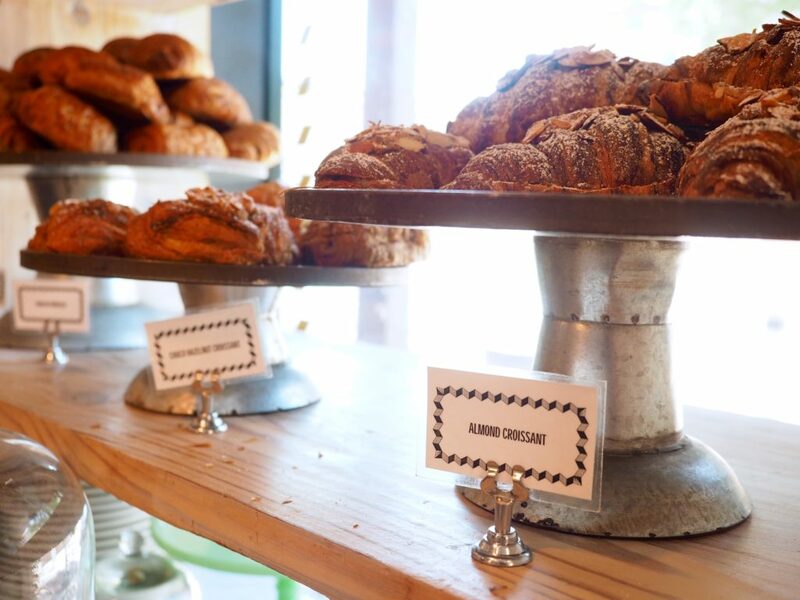 Looks like you have brought the best bakery of the world. 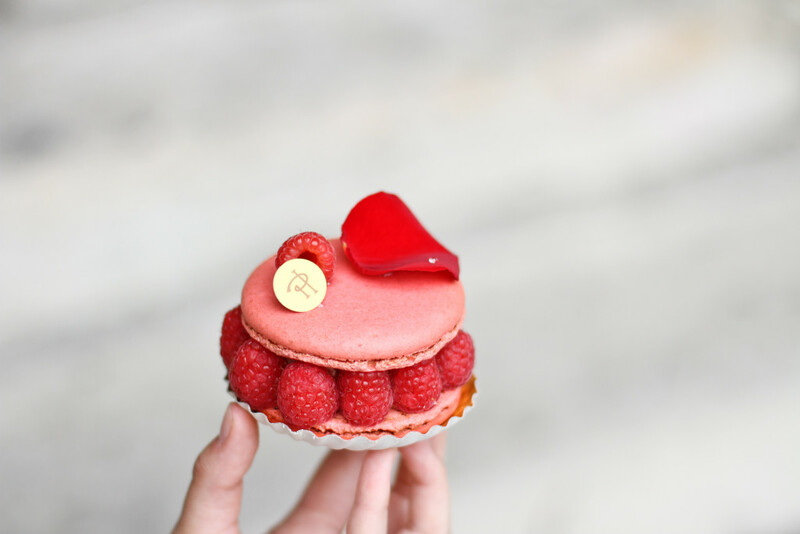 I do love to it Macaron that’s my favorite since then. Thanks for sharing. 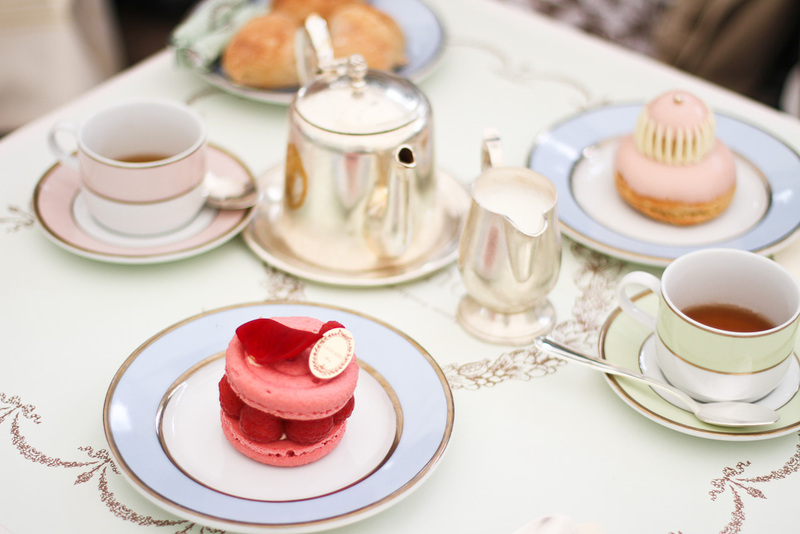 Oh Laduree is the one! It’s so good I don’t even mind spending so much on cake! 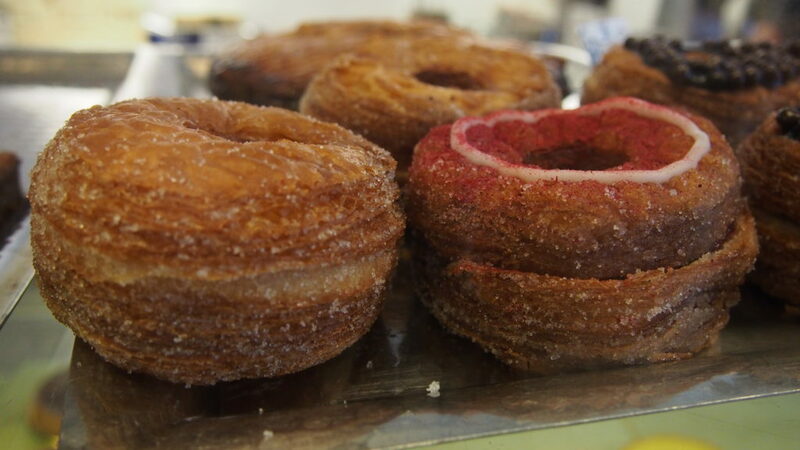 I prefer the DKA than cronuts. They were horrible for me!! !